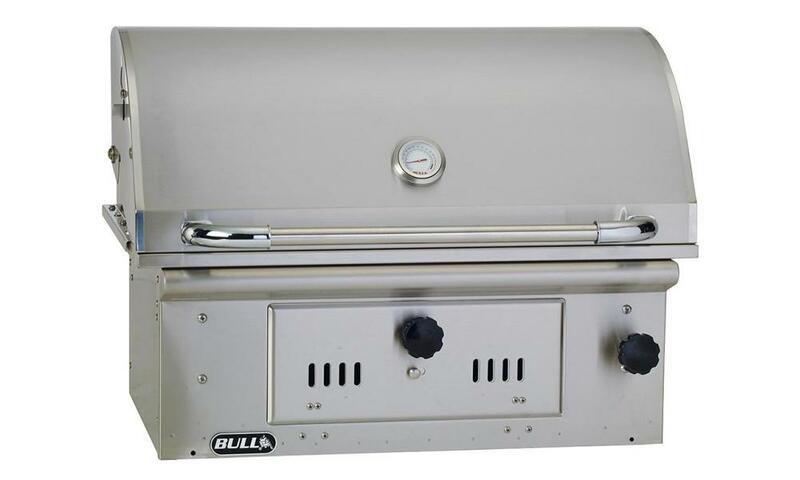 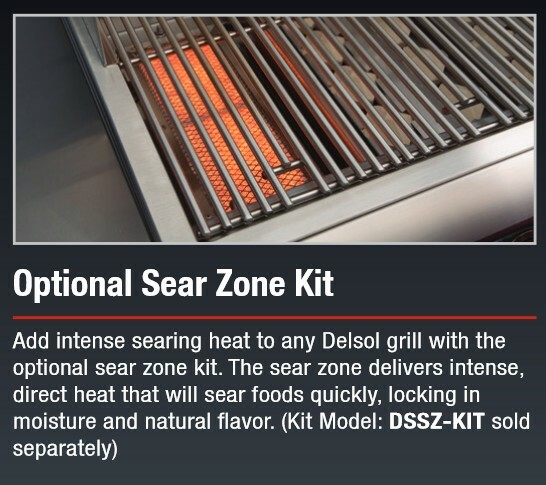 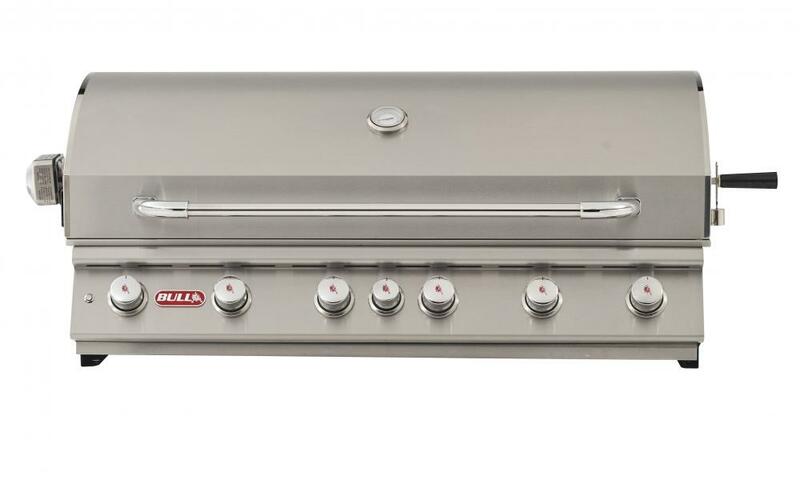 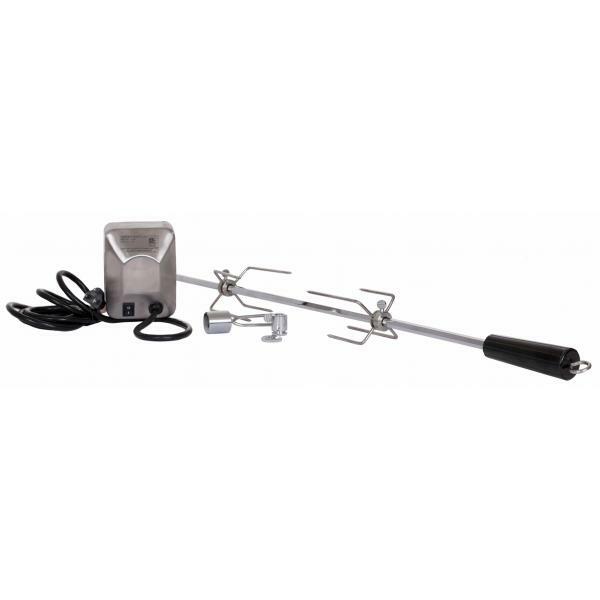 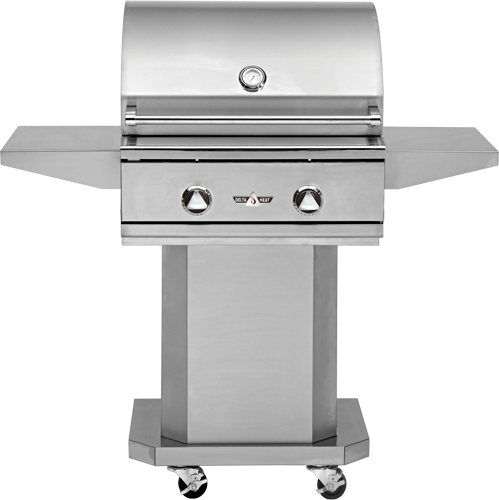 The Delsol Sear Zone Kit provides an infrared sear burner option for use with a Delsol grill. 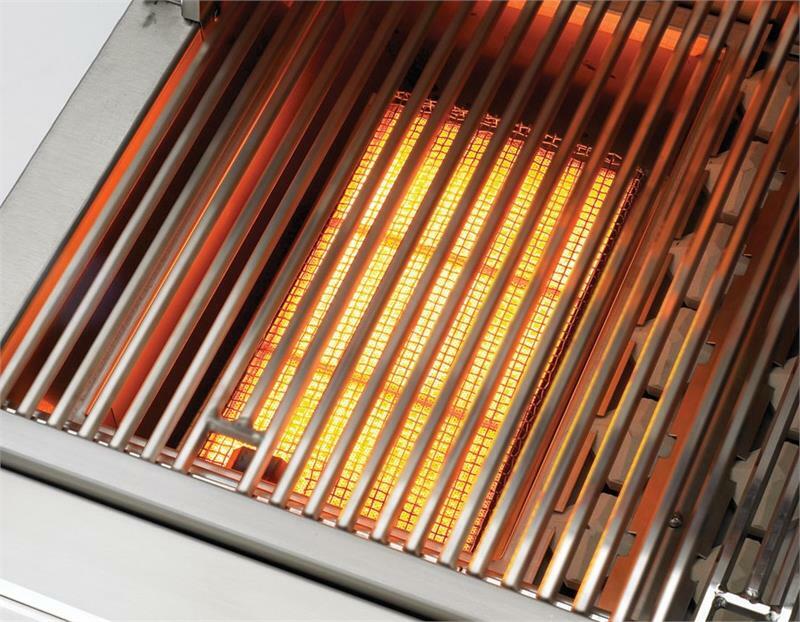 This sear zone rapidly heats to high temperatures to deliver direct heat and sear foods quickly. 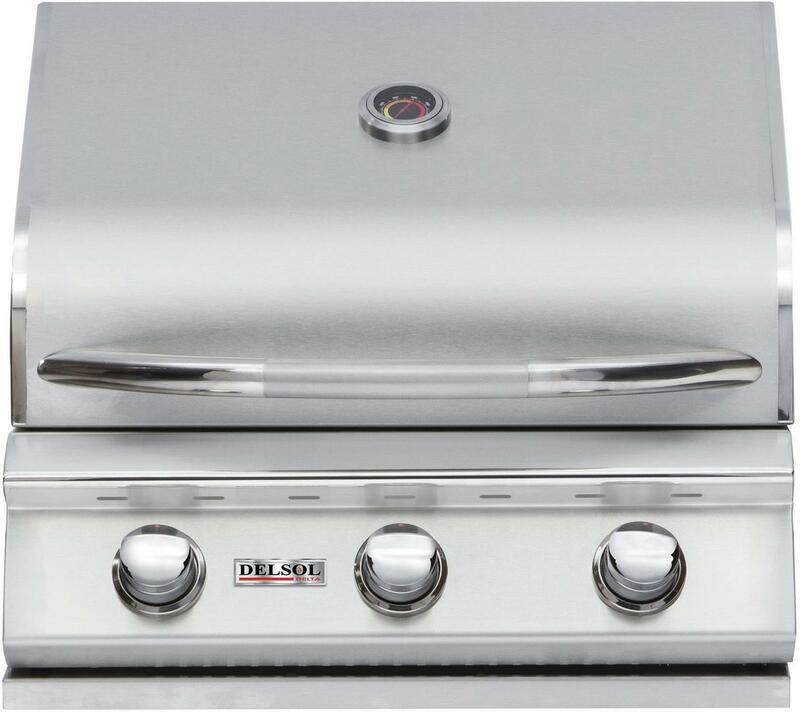 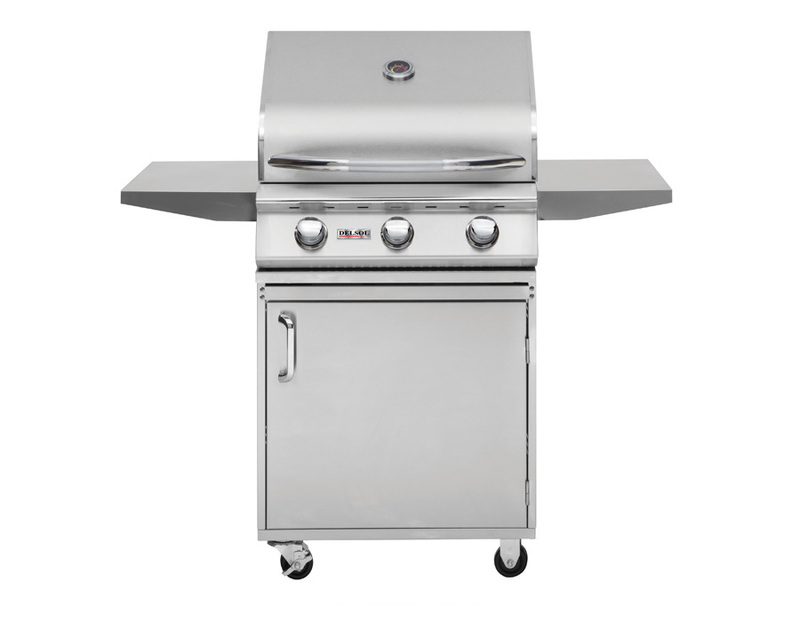 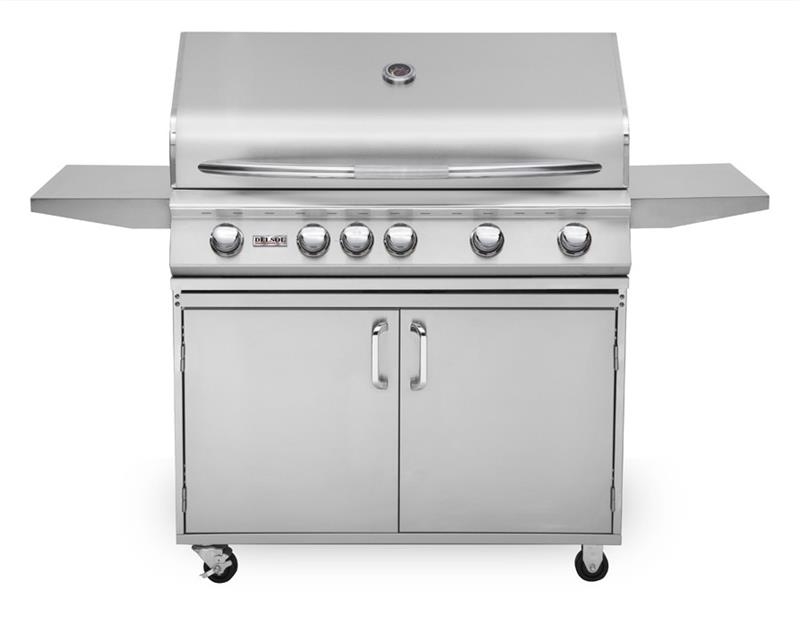 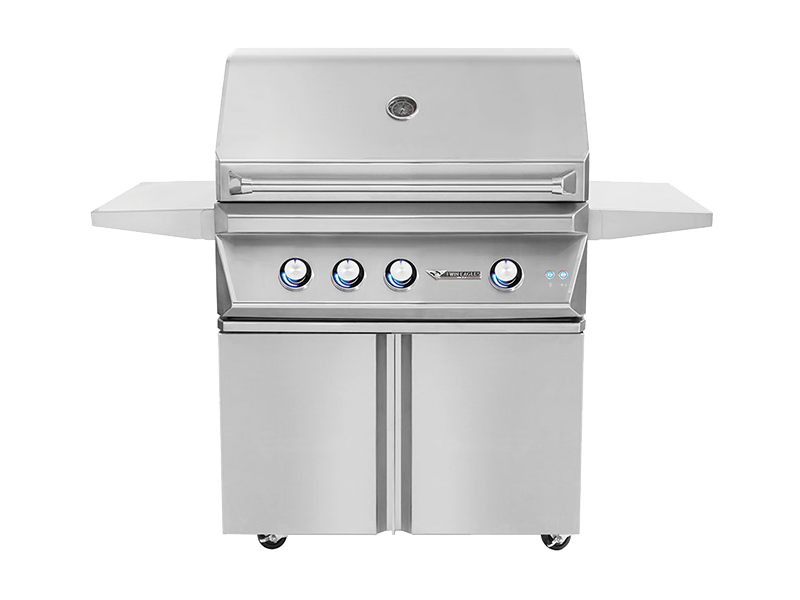 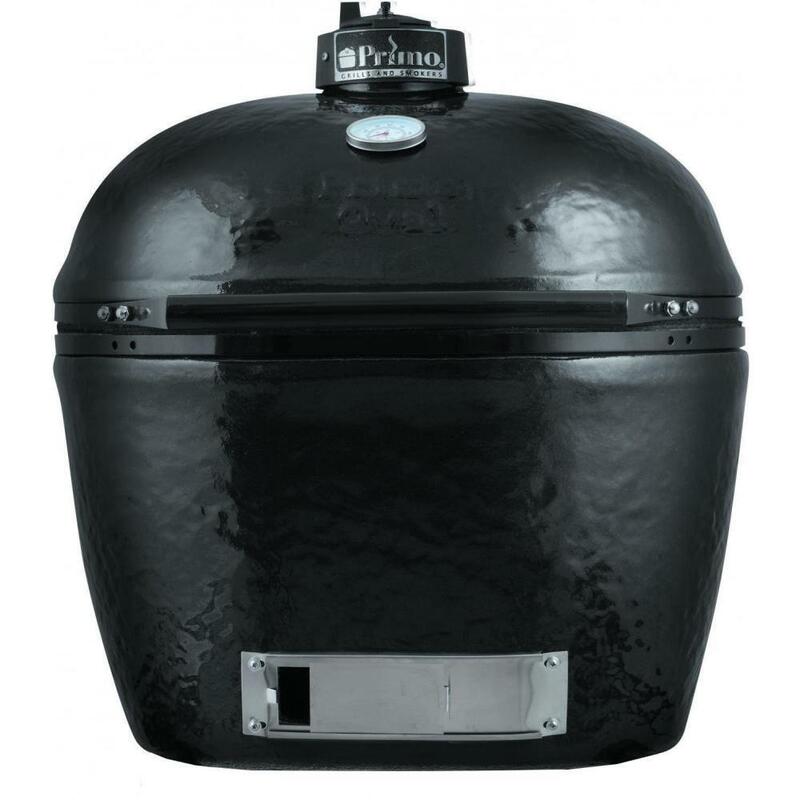 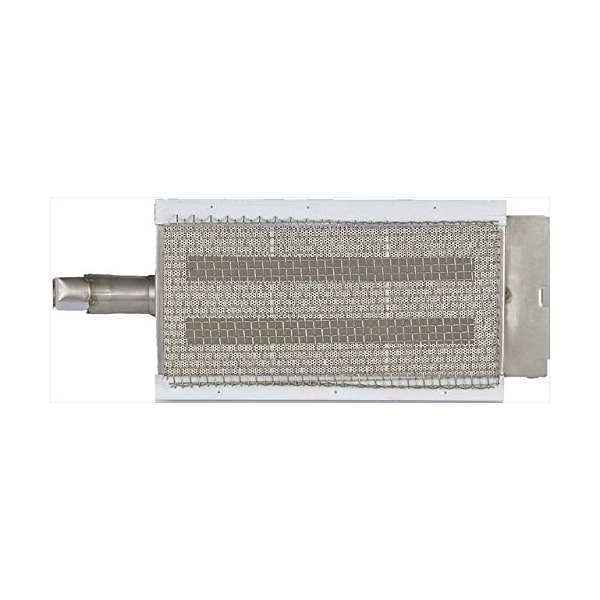 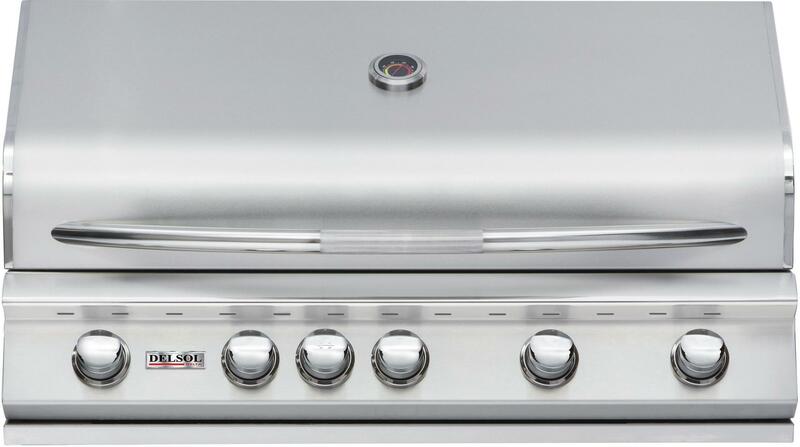 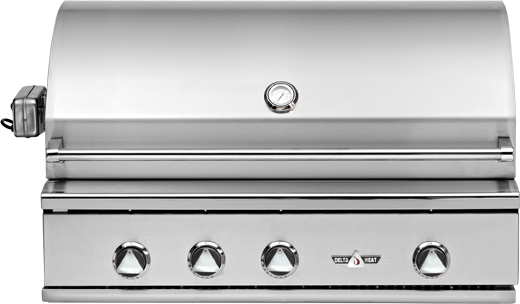 Sear burners are great for delicate foods like fish as well as conventional grilling. 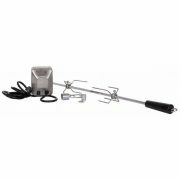 Keep your foods juicy and delicious!